Bright to light shaded spots with some morning or evening sun. Hot summer afternoon sun will be tolerated if the pot is placed at least 1 meter behind the window. 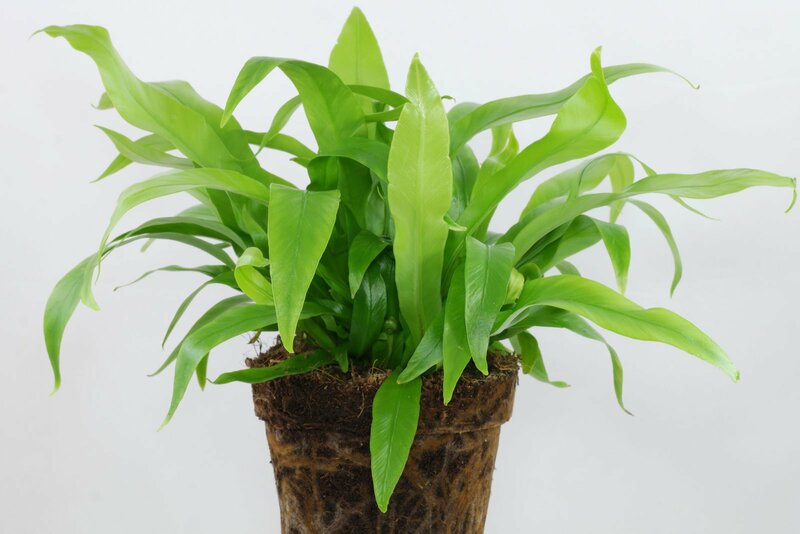 Peat free mixes for container plants, vegetables or herbs can be used. Either pure or loosened with some orchid bark. 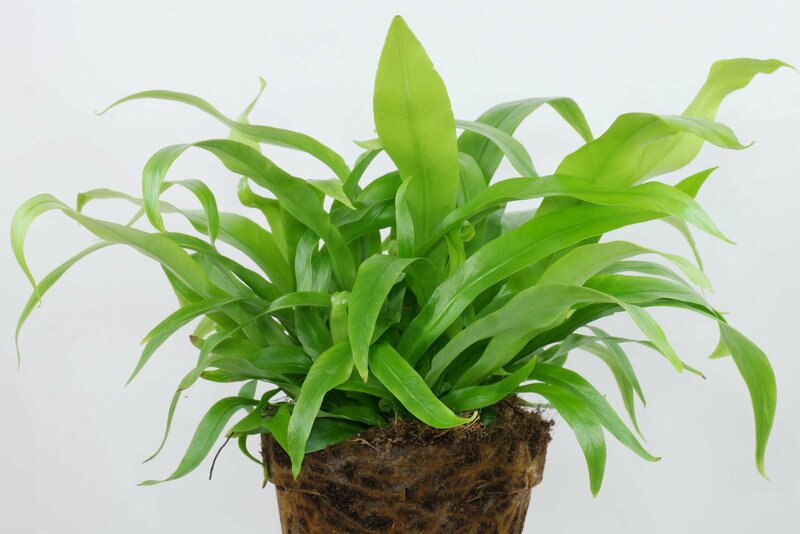 Keep the soil evenly moist but not wet. Avoid overwatering such as drying out. Spraying or showering the leaves frees them from dust. 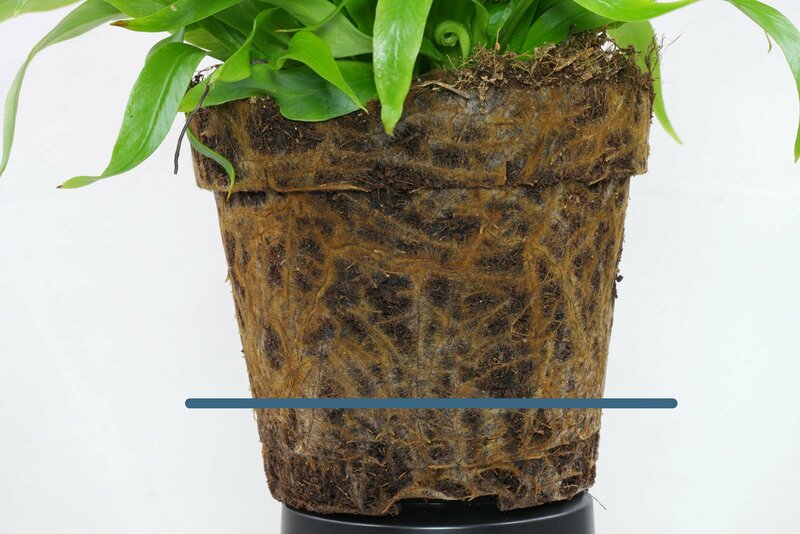 The soil may dry up to a maximum of 80 % of the pots height between the waterings. From spring to fall a half diluted standard liquid fertilizer can be given every 4th to 8th week. 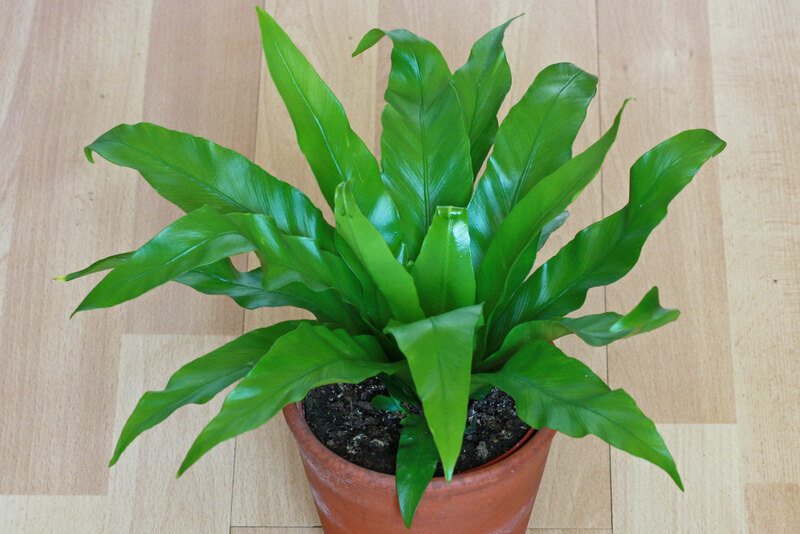 New bought or recently repotted Bird’s Nest Fern don’t have to be fed for the first year. 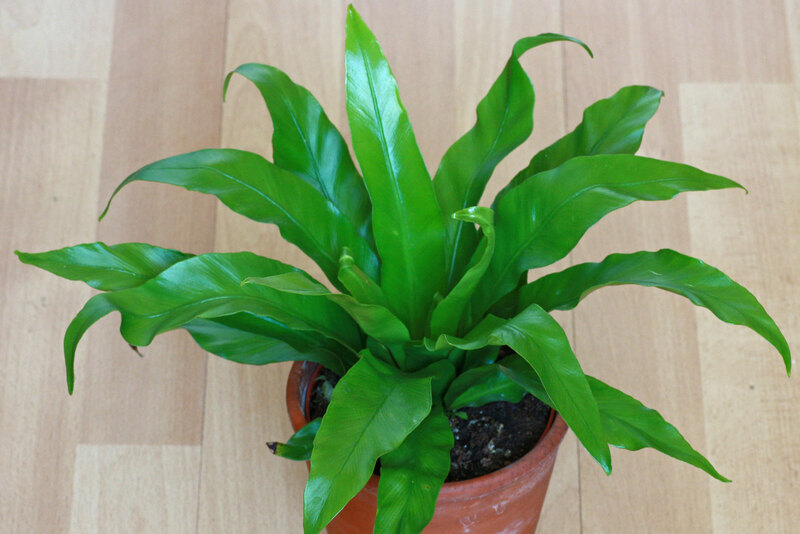 Asplenium antiquum needs to be placed warm the year round with a minimum of 15 °C (59 °F). 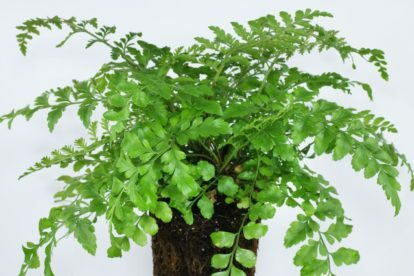 Older fern can be propagated by spores which appear on the underside of the leaves.